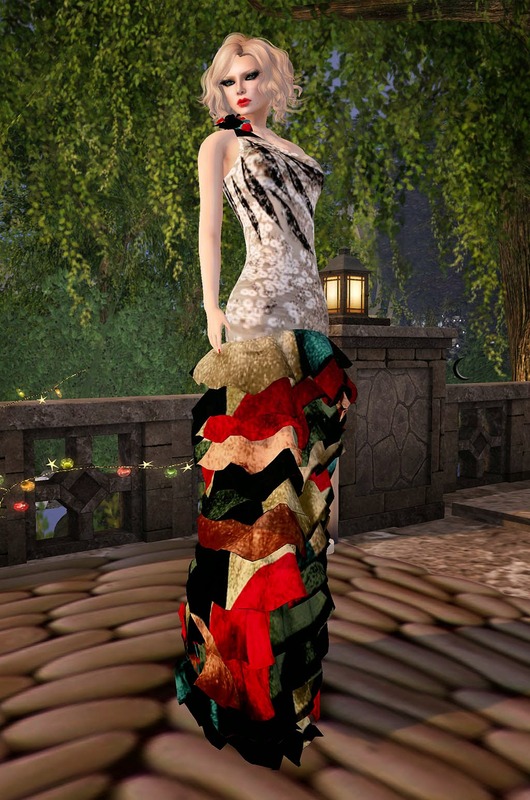 Another gorgeous new dress available @ Glam Dreams. ruffled skirt and half shoulder top. Take a look to all the offers, gifts, hunts and news that you will find at the Mainstore.